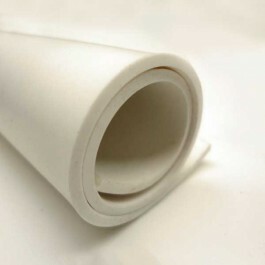 An EPDM based rubber sheet ideal for food, beverage and pharmaceutical applications. For use in food, beverage and pharmaceutical industries as well as other applications where contamination from general rubber compounds cannot be tolerated. Polymax ASTRO food grade EPDM sheets have better resistance to the ageing effects of ozone, UV light and sunlight.